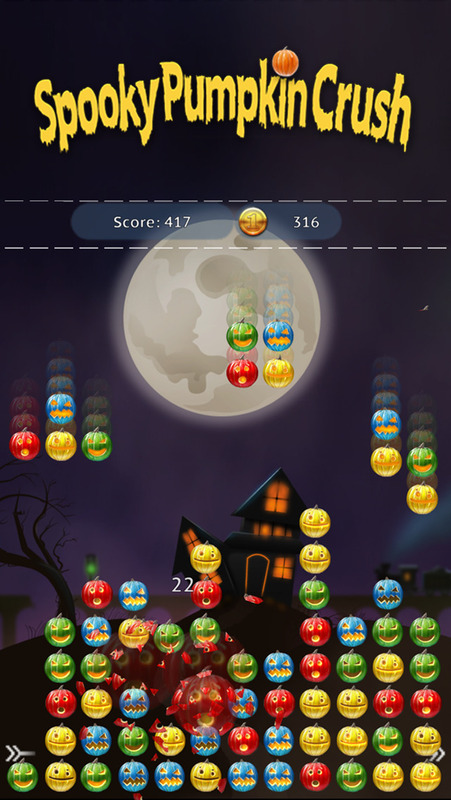 The game takes in place in a spooky manor, where all the spooky house games are crafted. 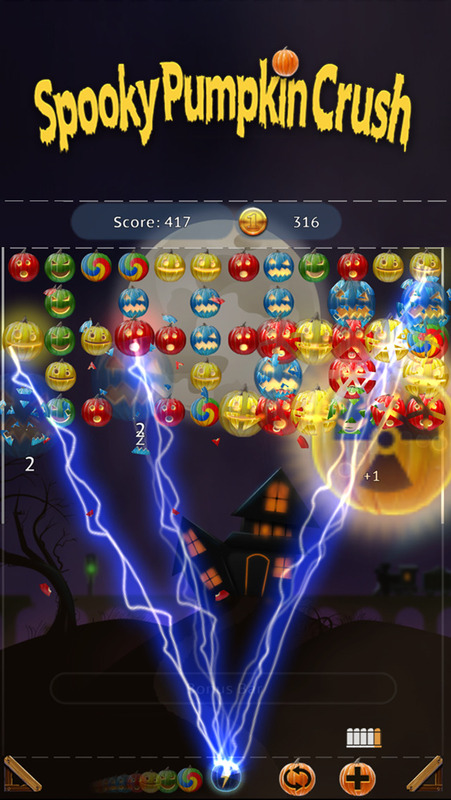 – Chain reaction pumpkin Explosions! 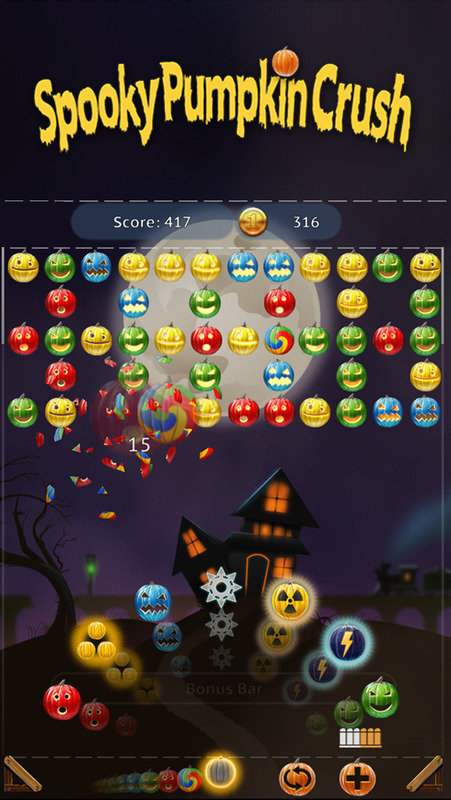 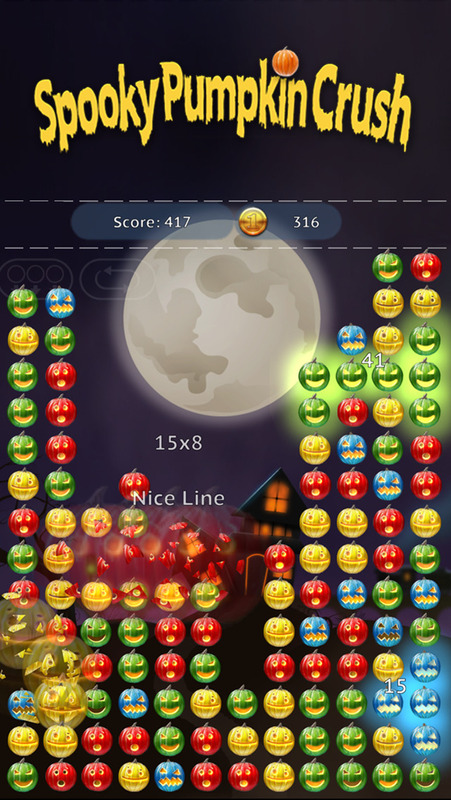 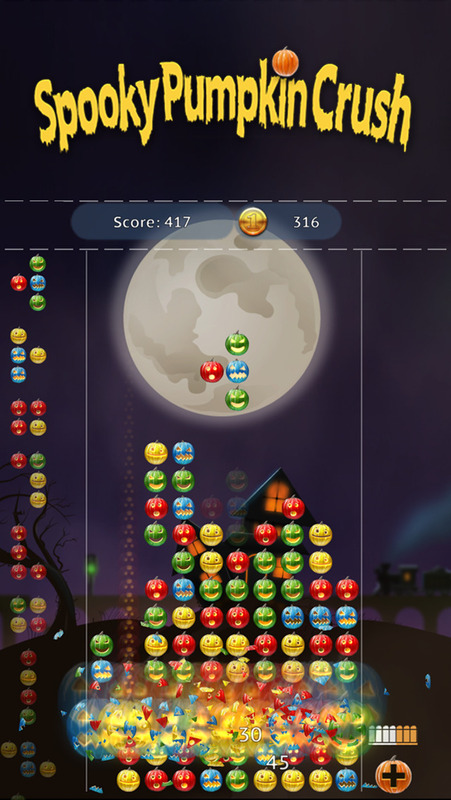 – 9 game modes: Classic, Shooter, Swapper, Chill Out, Pumpkin Invasion, Turn By Turn, etc..